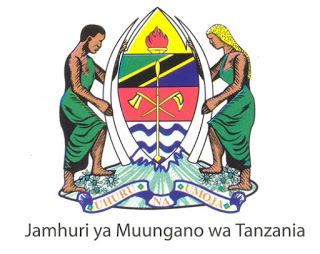 All applicants must be Citizens of Tanzania and not above 45 years old, however, should also observe the age limit for each position where indicated. 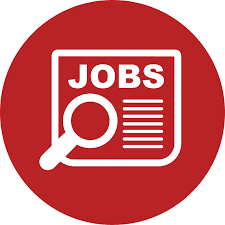 Applicants should apply on the strength of the information given in the advertisement. The title of the position and institution applied for should be written in the subject of the application letter; short of which will make the application invalid.